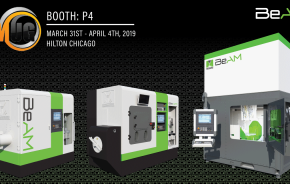 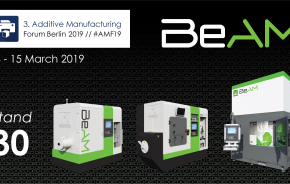 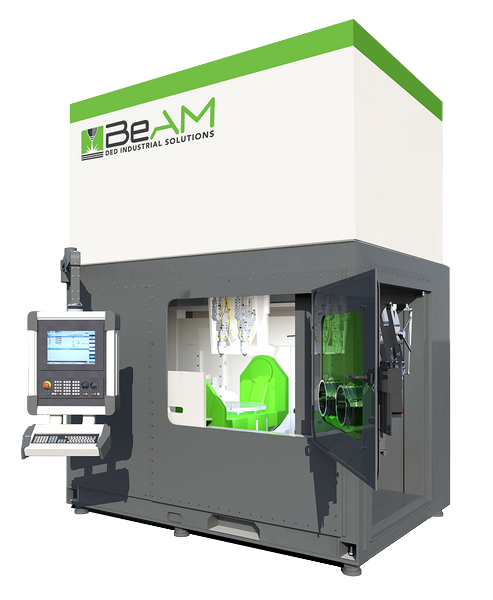 BeAM will exhibiting at the International Manufacturing Technology Show this September, 2018. 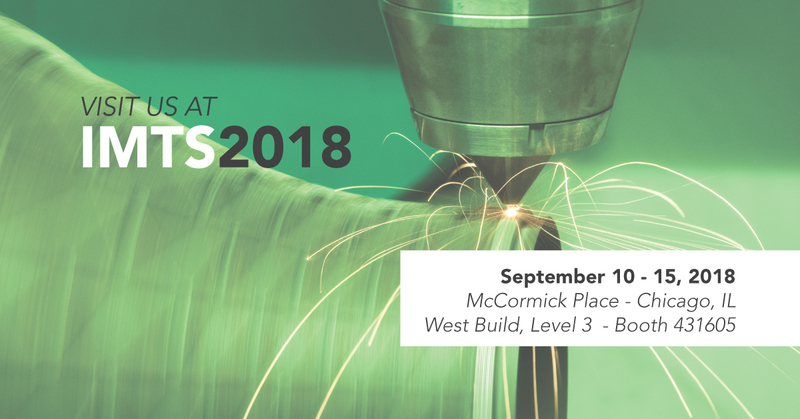 IMTS brings technology and business together, gathering Manufacturing industry professionals from all over the world to see more than 15,000 new machine tools, controls, computers, software, components, systems and processes that can improve their efficiency. 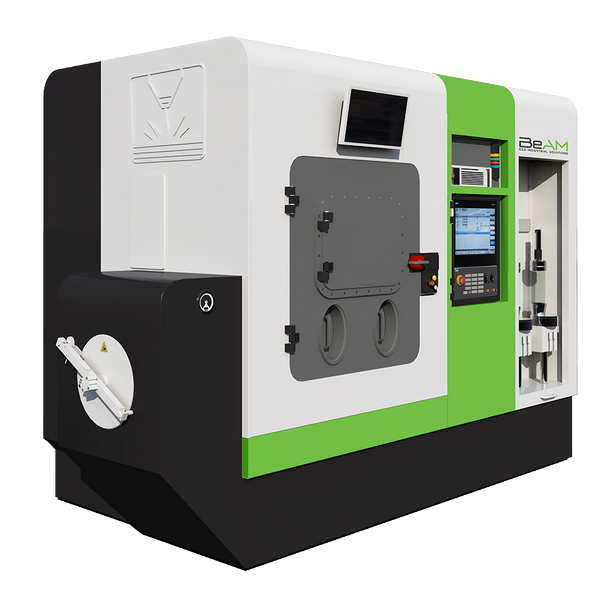 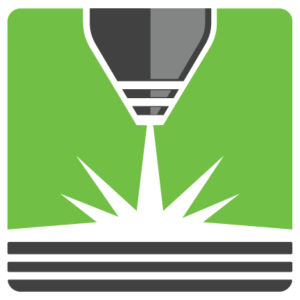 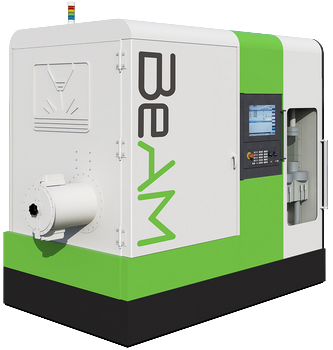 BeAM will be in the West Building, Level 3 Annex alongside all the latest Additive Manufacturing Equipment.